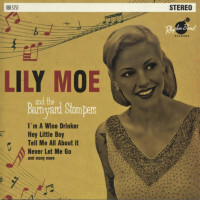 With her first album release in 2013, Lily emerged not only as a singer of extraordinary talent, but also as a singer who hinted of volumes yet to be published. Lily reveals a different personality in each number. To the brightest of melodies she often adds a blue note and to the most simple of lyrics she adds a sophisticated wink. 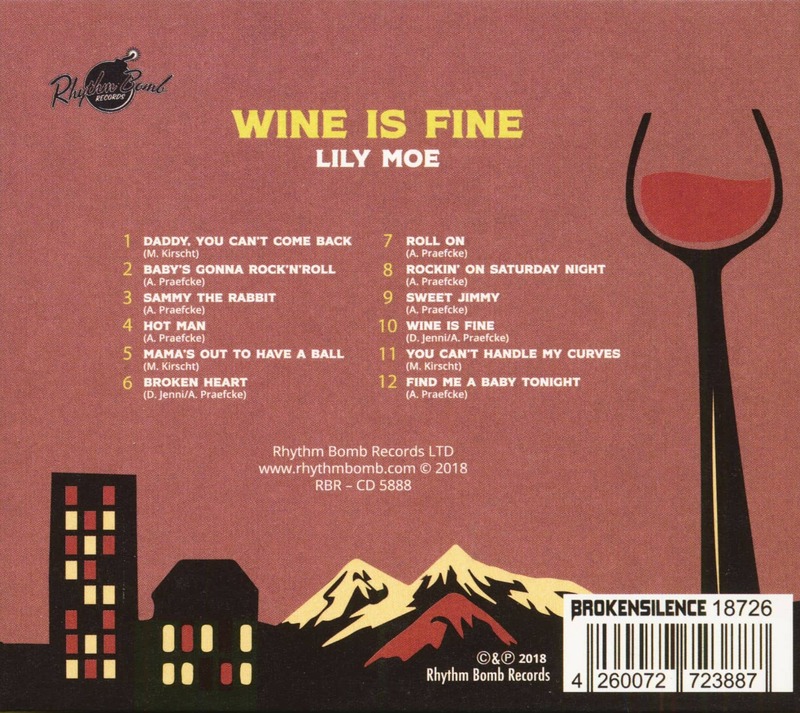 Her choice of numbers is exactly right - ranging from the slow and moody BROKEN HEART to the raging sounds of SAMMY THE RABBIT or DADDY YOU CAN`T COME BACK, all tracks have been written especially for Lily. Lily adds a personal touch, a neat and provocative sense of beat and individualized styling. The result is a recorded collection that´s lastingly pleasurable from beginning to end. We think you´ll find this an album destined to occupy a very special place on your record shelf. Lily Moe was born and raised in Switzerland. She started to sing in the autumn of 2011 and her debut show was in January of 2012. She has a rousing stage presence with a powerful voice. With this combination, it didn’t take her long to find herself on stage all over Europe. 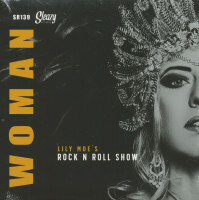 Her tour schedules have included some of the hottest Rockabilly/Rhythm & Blues music festivals such as High Rockabilly ES, Viva Las Vegas (USA), Rhythm Riot UK, Rockin‘ Around Turnhout BE, Tear It Up CR, Summer Jamboree IT and many more. This has helped her to grow a huge fan base. Be prepared for some hot shakin‘ female R&B! 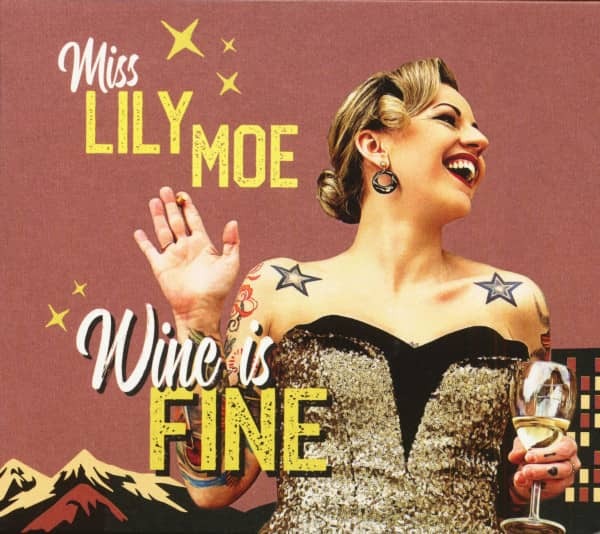 Her first album ''Lily Moe & The Barnyard Stompers'' (2013) is followed by ''Wine Is Fine'' (2018) both on Rhythm Bomb Records. 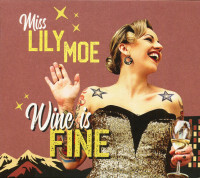 Customer evaluation for "Wine Is Fine (CD)"